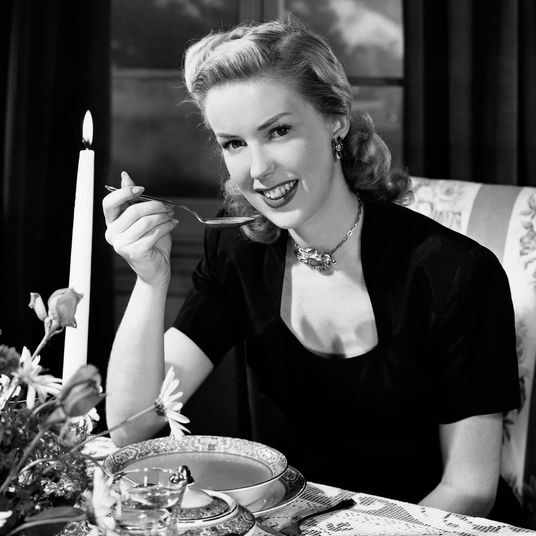 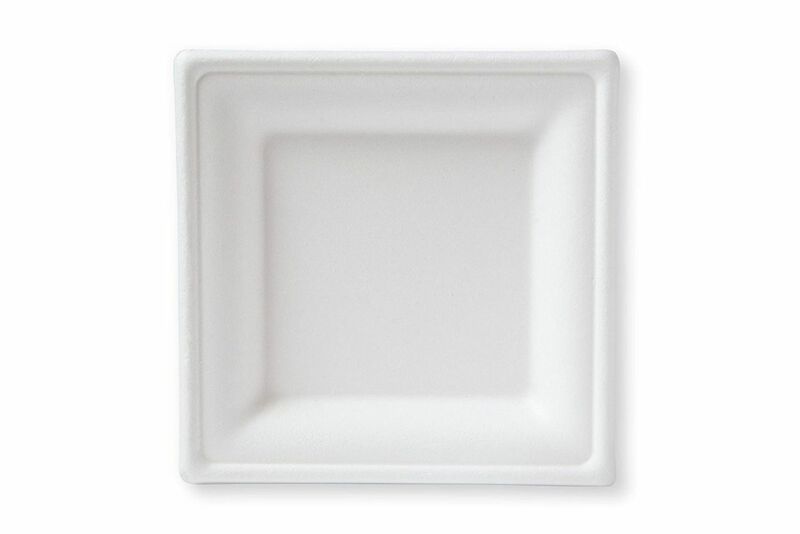 These fancy disposable plates can be particularly helpful during the holiday season, whether you’re hosting a dinner and don’t have enough matching settings for all your guests, or you just want to be a little bit lazy and forgo washing dishes after spending all day cooking a Thanksgiving feast. 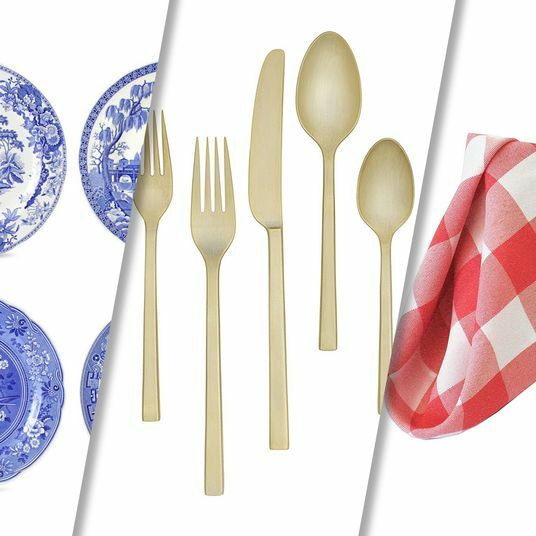 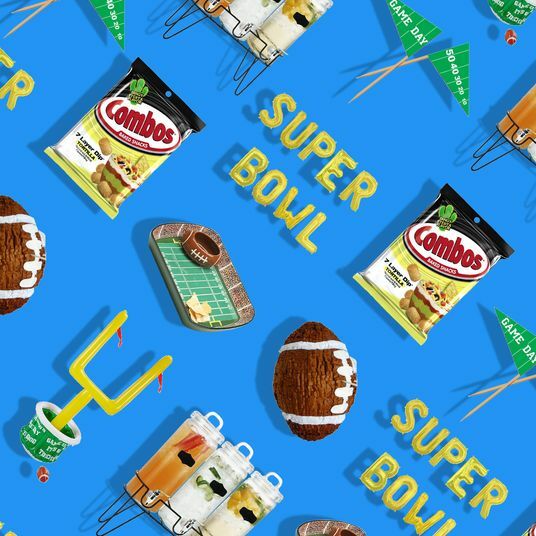 And to help you find the right paper, plastic, or biodegradable tableware for your one-time (or many-time) party needs, here are 19 disposable — but still fancy — plates that you can buy on Amazon. 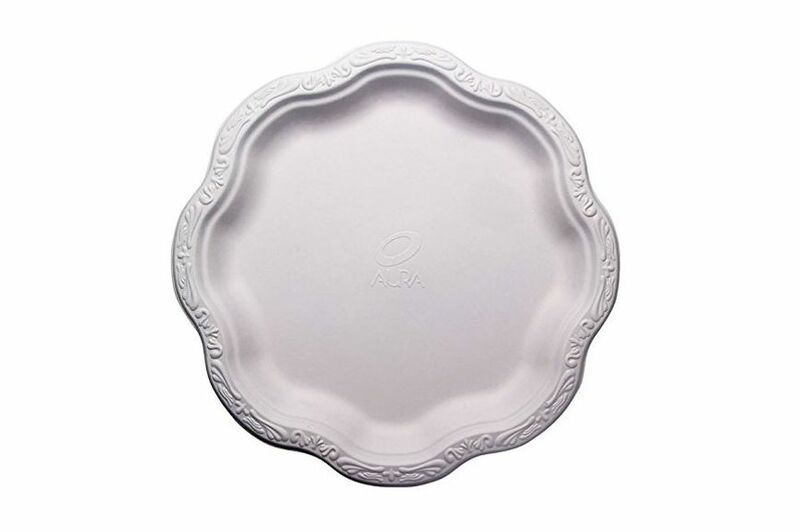 These round, plastic dinner plates have a simple but tasteful silver rim along their edges, and cost less than a dollar a plate. 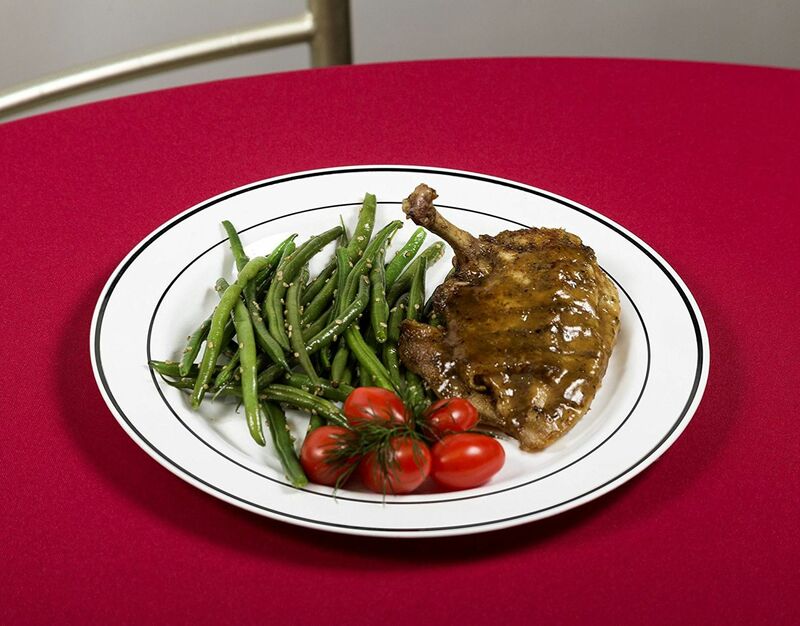 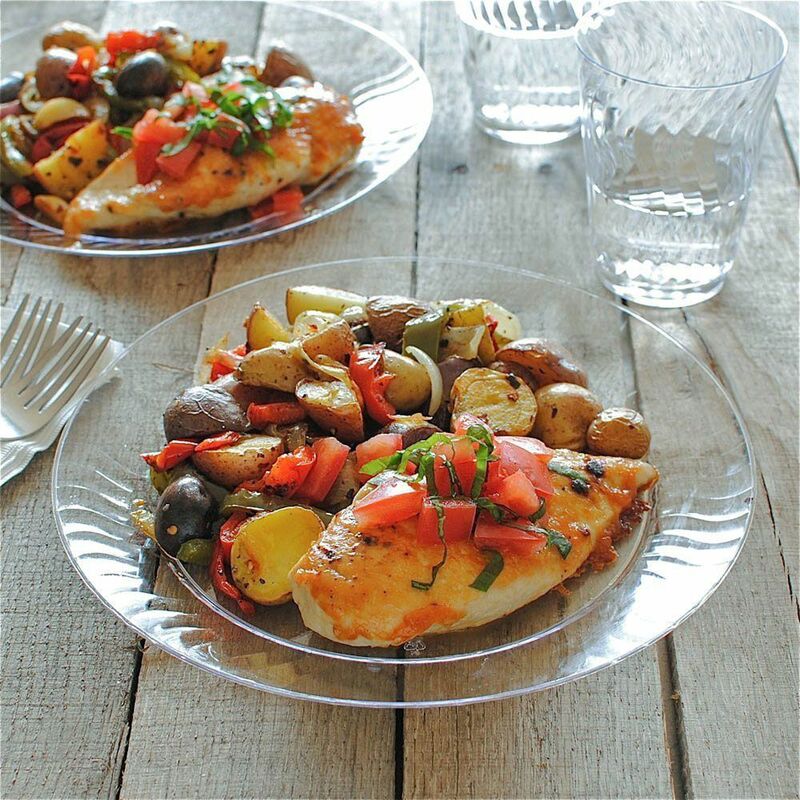 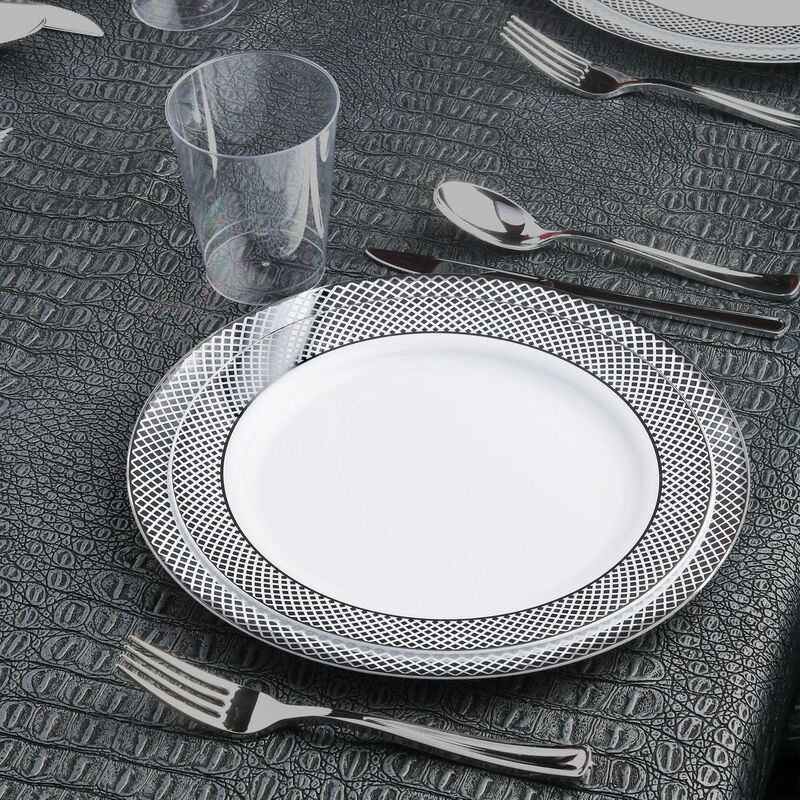 These plastic dinner plates feature an intricate, silver diamond pattern around the rim and are thick enough that you could hand-wash them to use again at another event. 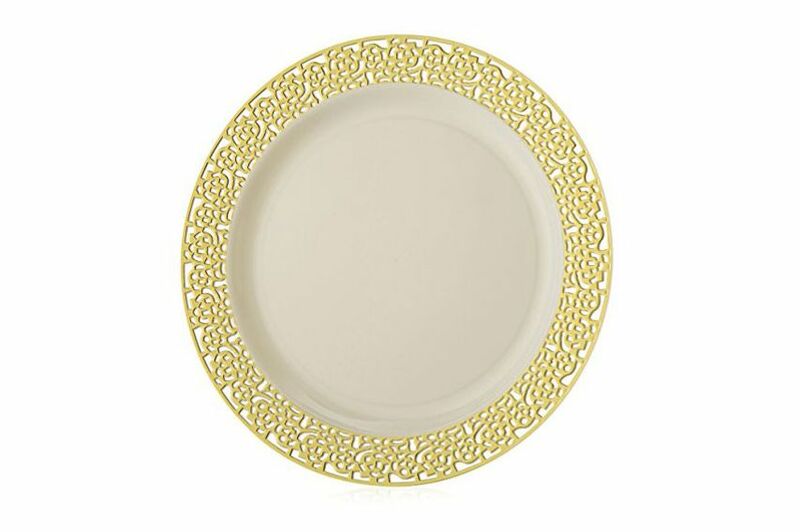 For when you’d prefer a touch of gold on your plastic plates. 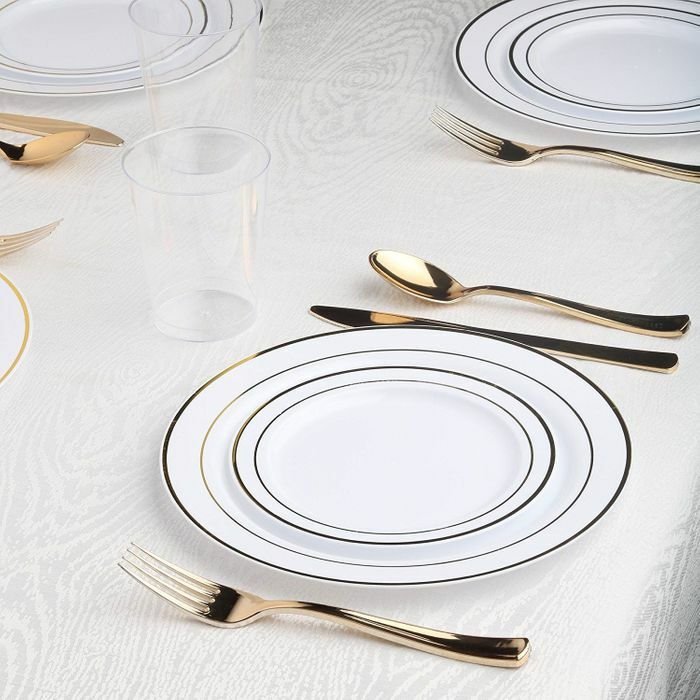 These white plastic plates have a delicate, decorative gold filigree edge that makes them look like real porcelain — yet are still strong enough to be reused, if you’re careful with them. 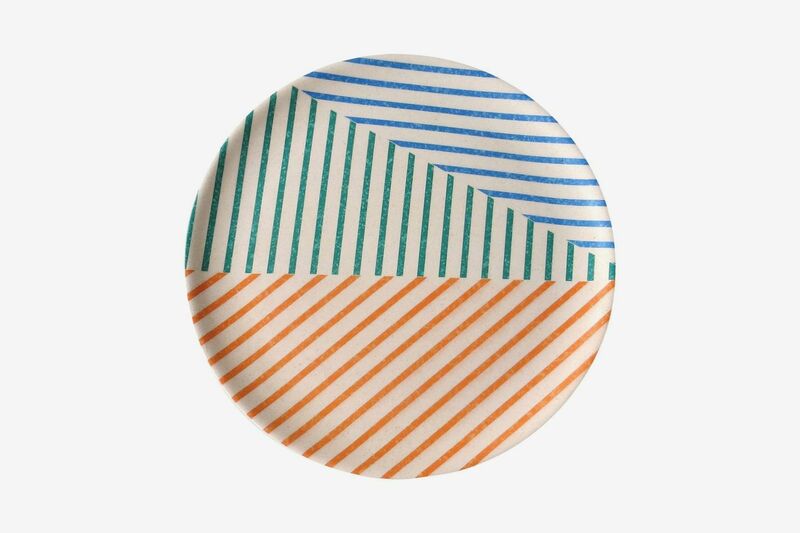 These simple, all-white plastic dinner plates are a good choice if you’re looking for a disposable plate that’s fancier — and sturdier — than a conventional paper plate. 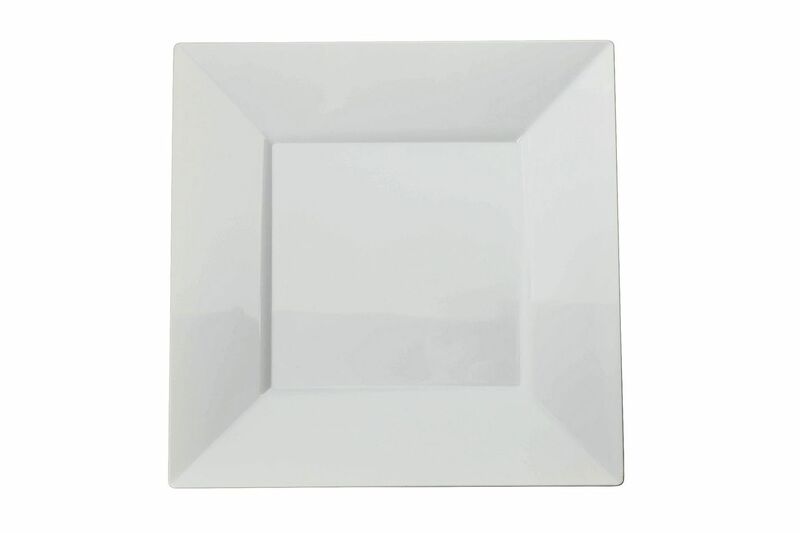 This set of square white plastic plates comes with 30 dinner plates and 30 salad or dessert plates. 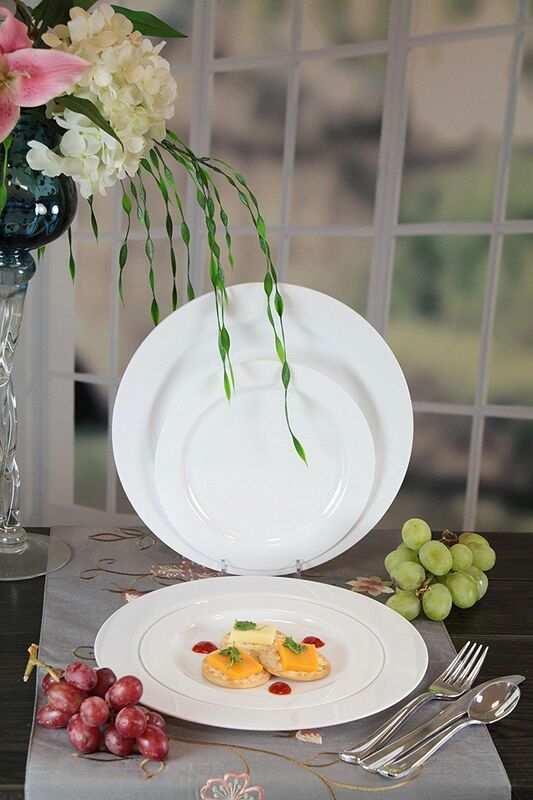 For when you want a straightforward, but still nice-looking, clear plastic plate. 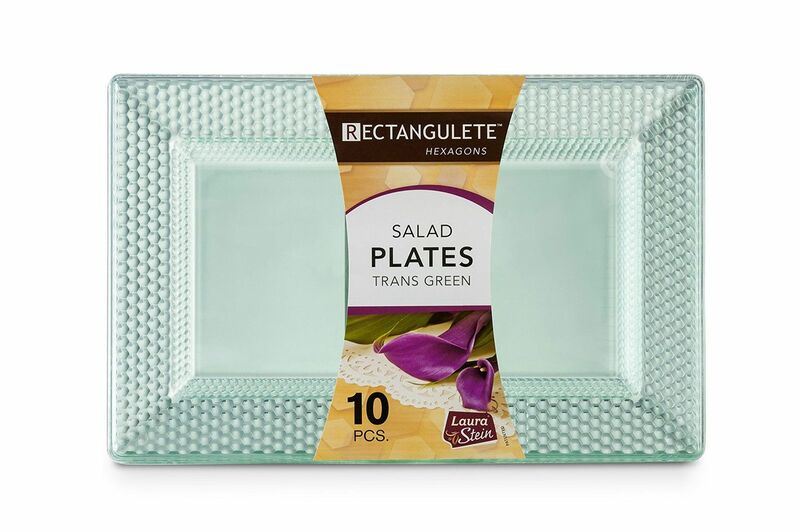 The seafoam-green plastic and hammered edges give these rectangular plastic plates a vintage feel. 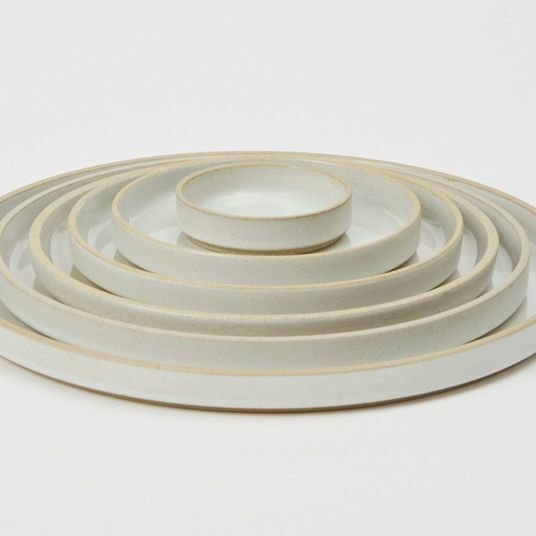 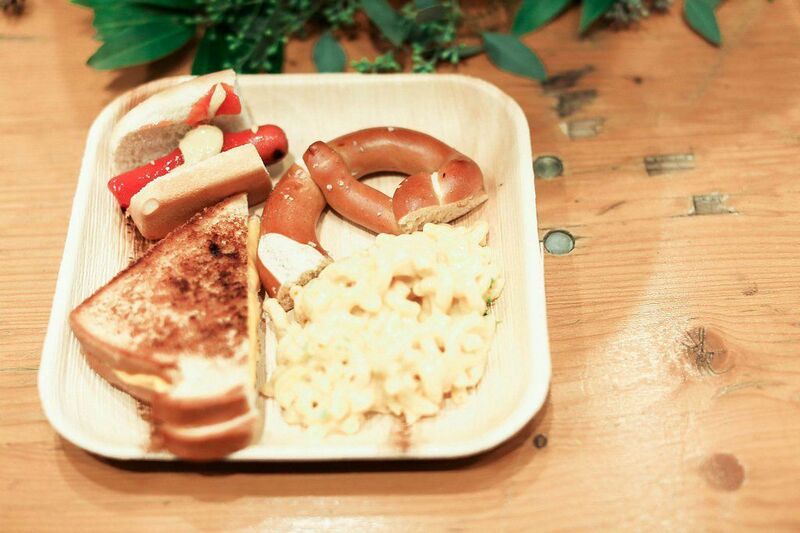 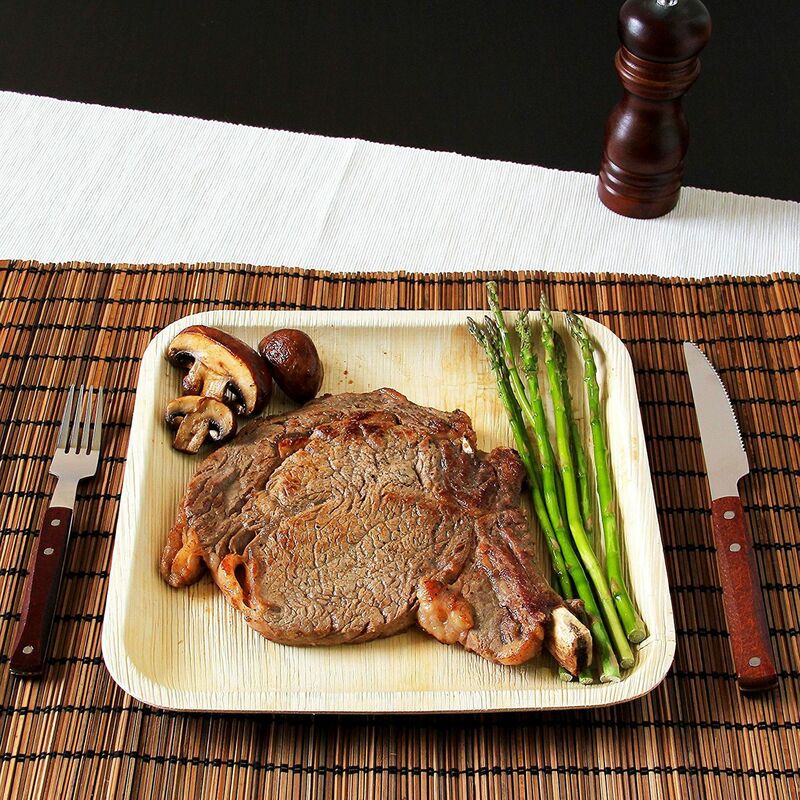 These biodegradable and eco-friendly square plates are made with palm leaves. 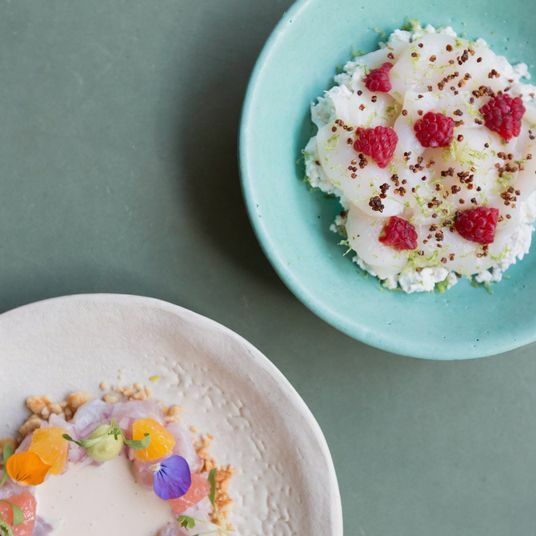 These delicate-looking plates with scalloped edges are fully compostable, made with the leftover materials from sugarcane production. 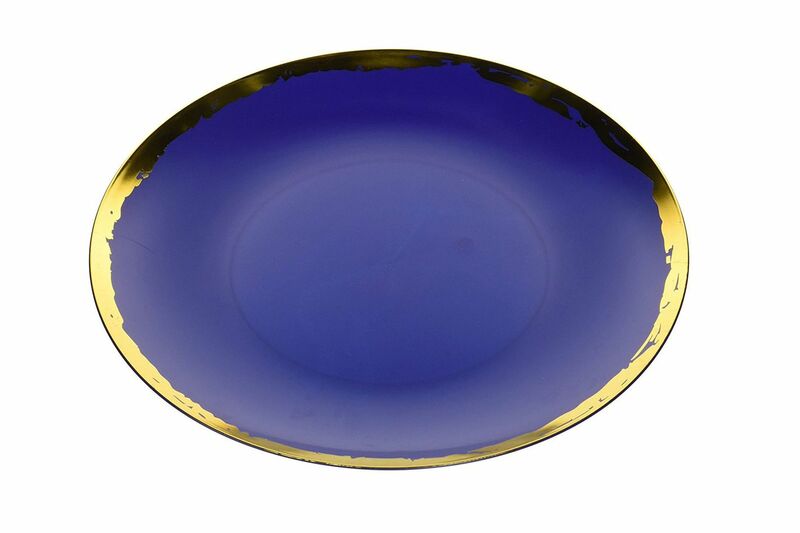 The golden trim along the edge of this navy blue plastic plate looks hand-painted, giving the set a more unique feel. 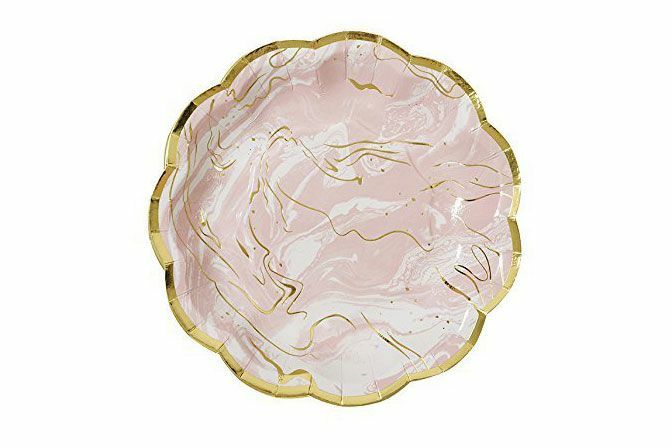 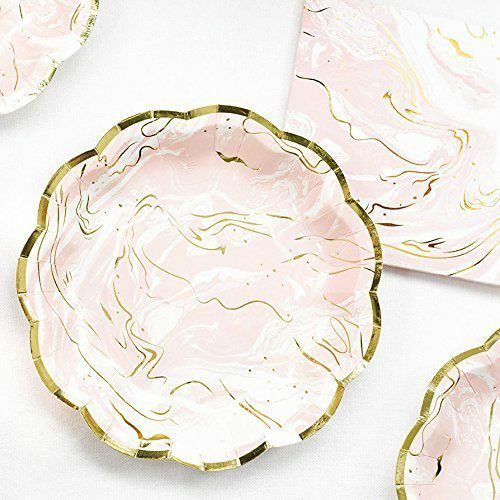 These millennial-pink marble paper plates hit every Instagram tableware trend, especially with the gold trim and scalloped edges. 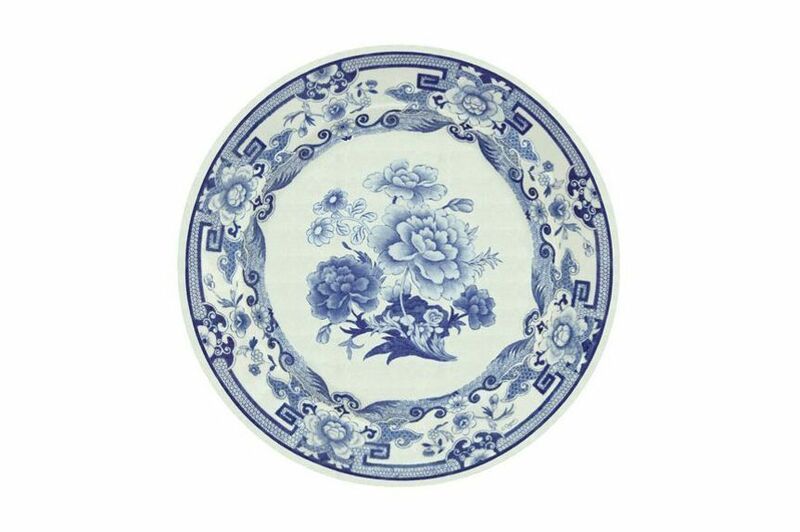 The delicate, blue-and-white toile pattern gives this set of paper plates the look of more expensive porcelain tableware. 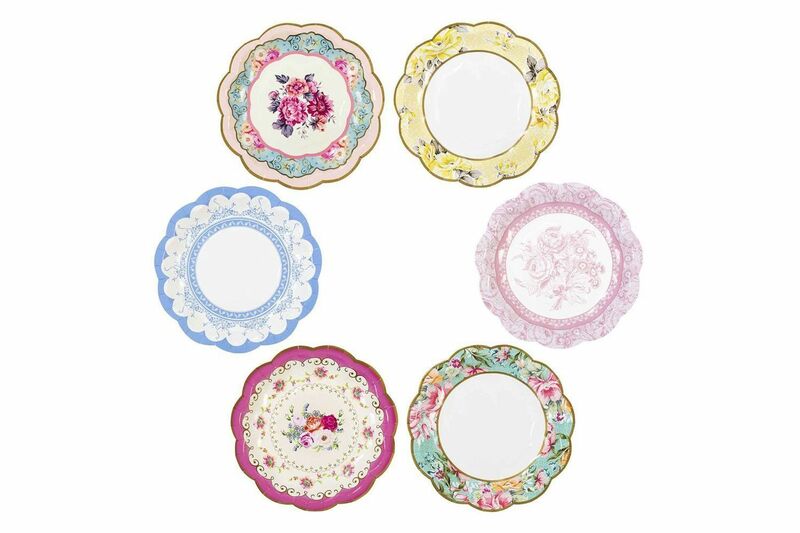 There are six different vintage, floral patterns in this set of tea-party-friendly paper plates. 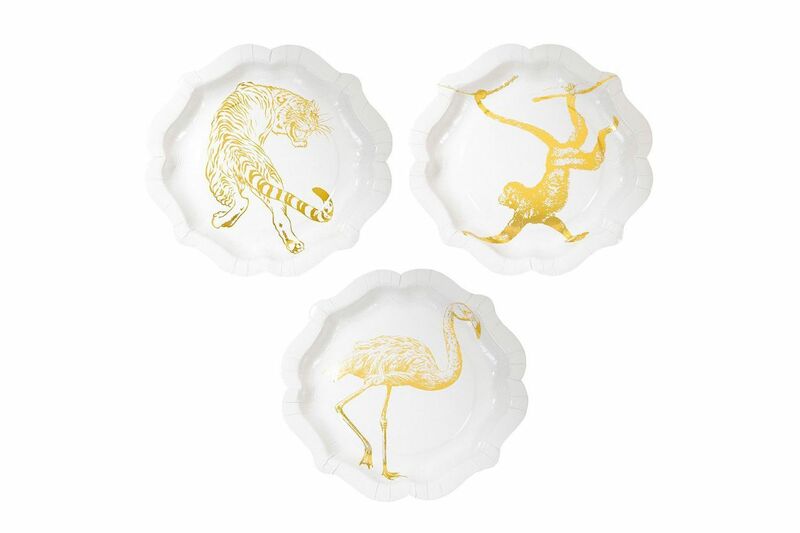 There are three different animals depicted in gold foil on these decorative white paper plates: a monkey, a flamingo, and a tiger. 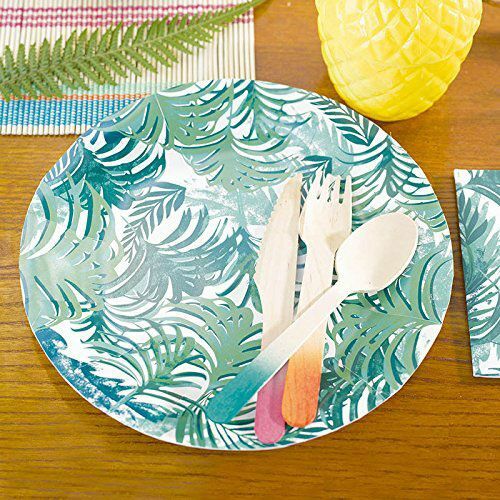 The palm-leaf motif on these paper plates would be a great fit for a tropical-inspired party, or one that’s channeling the Beverly Hills Hotel. 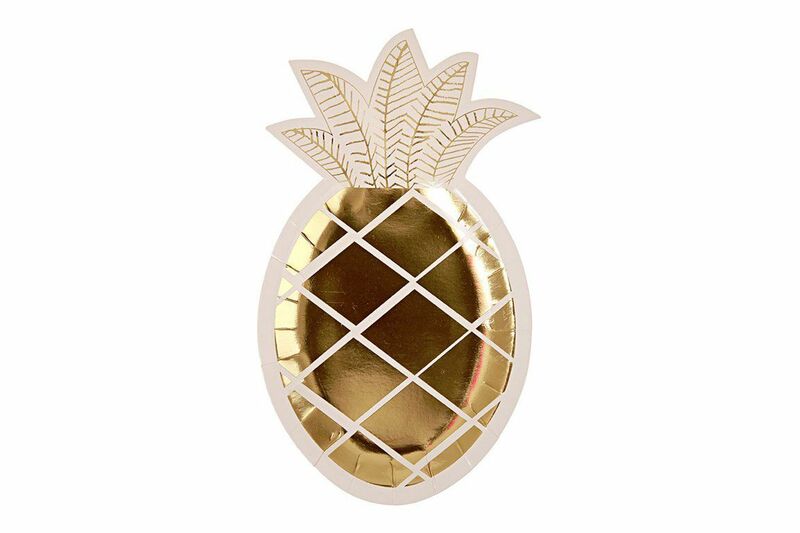 Take the tropical theme more literally with these gold foil, pineapple-shaped paper plates. 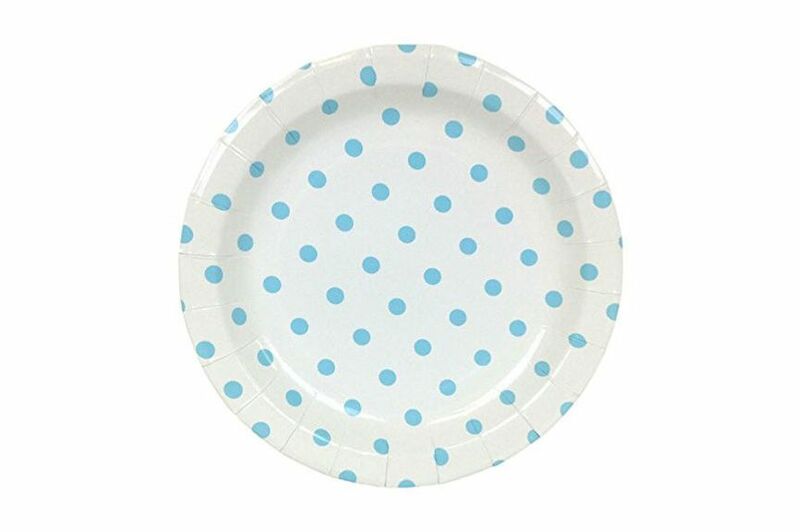 These polka dot paper plates are available in a variety of colors, including metallic gold and a bright orchid purple. 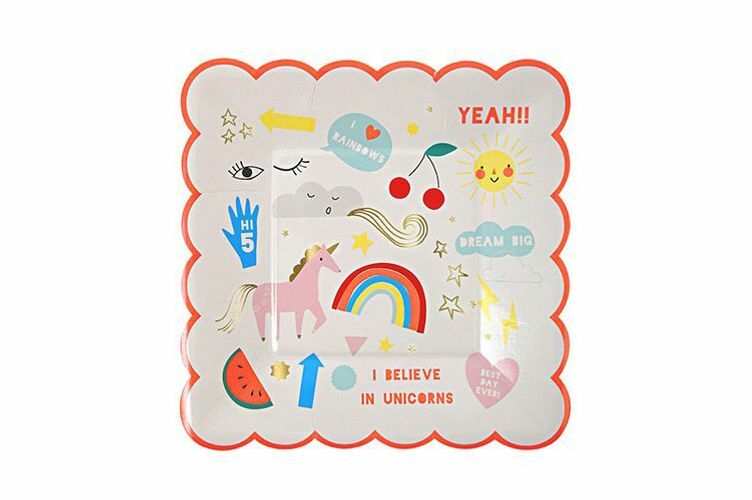 The unicorns, rainbows, and other cute illustrations on these square paper plates with scalloped edges are cute enough for a kid’s party but still tasteful enough for adults. 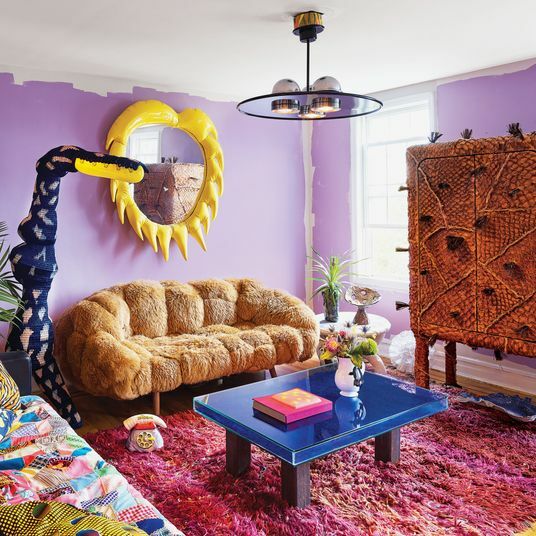 The Strategist is designed to surface the most useful, expert recommendations for things to buy across the vast e-commerce landscape. 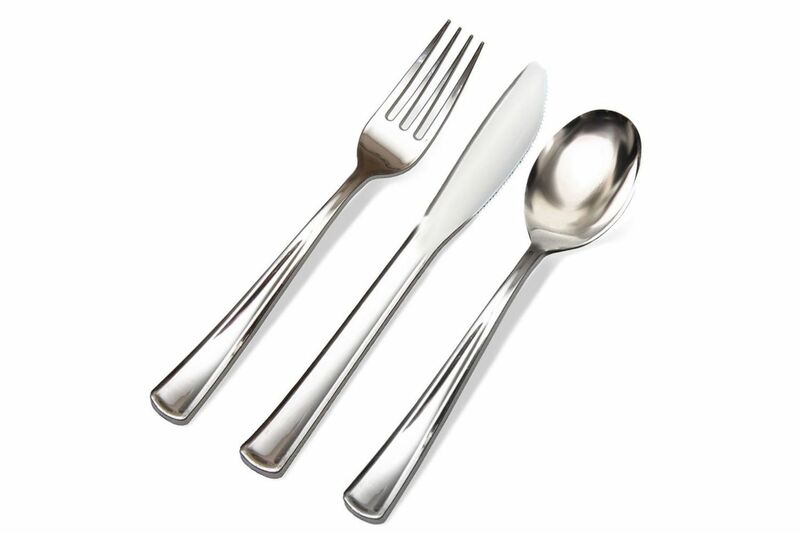 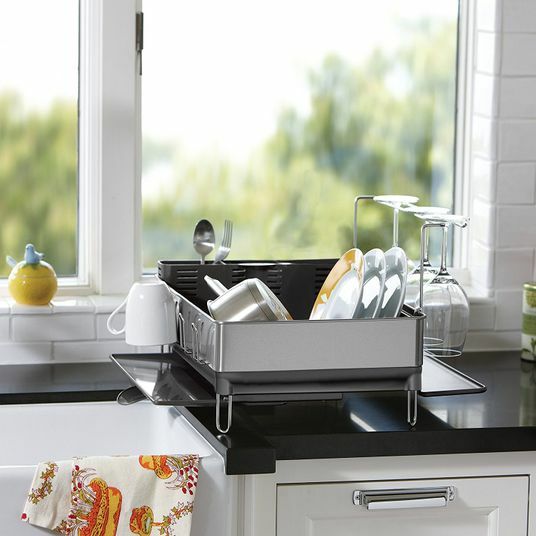 Some of our latest conquests include the best dining-room decor items, coffee makers, knife sets, Japanese coffee brewer, charcoal water filter, and drinking glasses for water and more. 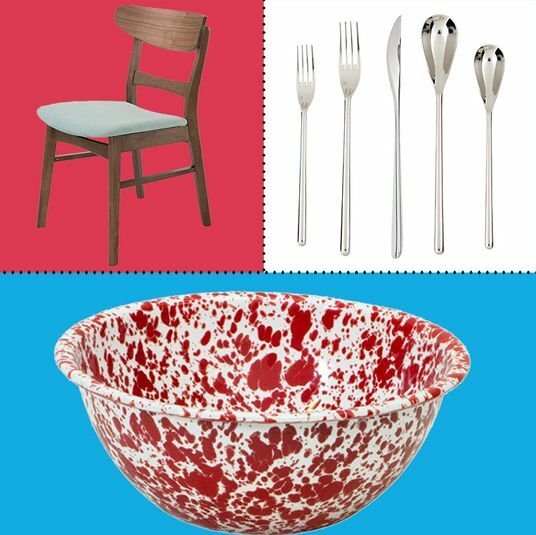 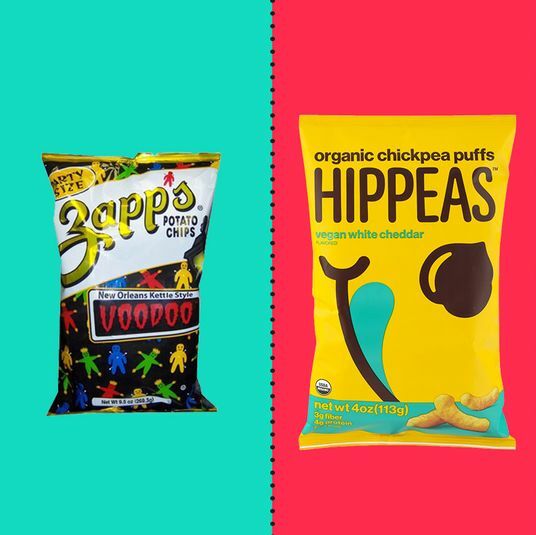 We update links when possible, but note that deals can expire and all prices are subject to change.